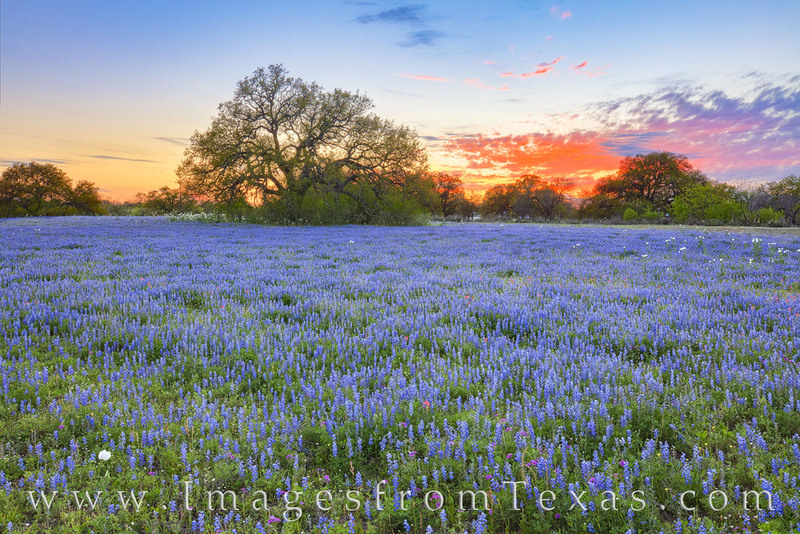 After several unproductive wildflower hunting trips around central Texas, including east and west of the San Antonio areas, as well as the Texas Hill Country from Fredericksburg to Mason to Llano, I finally discovered some nice fields of bluebonnets. Thanks to a tip from a fellow wildflower chaser, I checked out the areas from Round Mountain, including 962 and 3347 along with connecting side roads. On one portion of this drive, bluebonnets along the roadsides make for a beautiful and very serene drive (not much traffic at all). I’ve driven this area many times in the past, and admittedly this is not my favorite stretch. 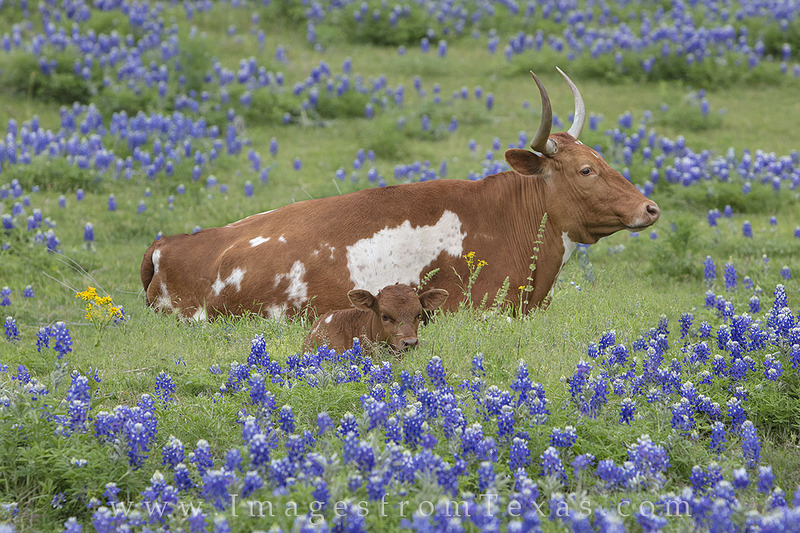 But bluebonnet season is quickly coming to a close and times are desperate, so I figured I’d take a chance. 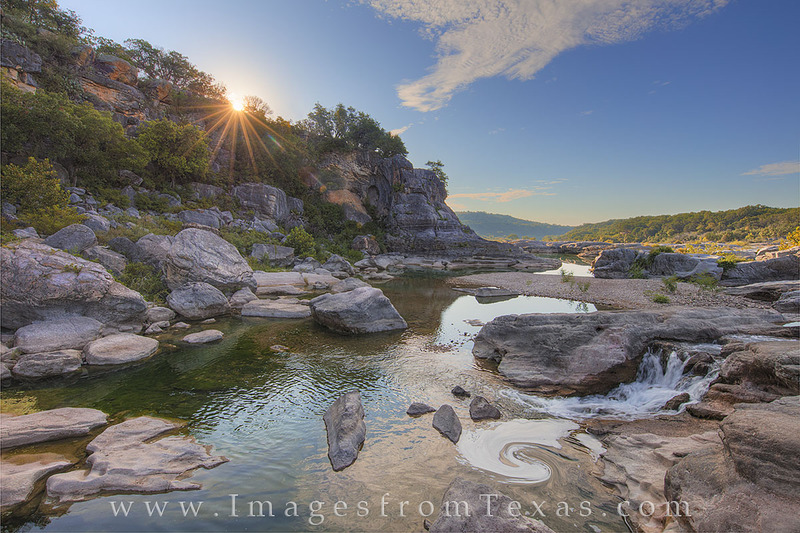 Upon arriving in the general location with about an hour to go before sunset, I was initially disappointed. 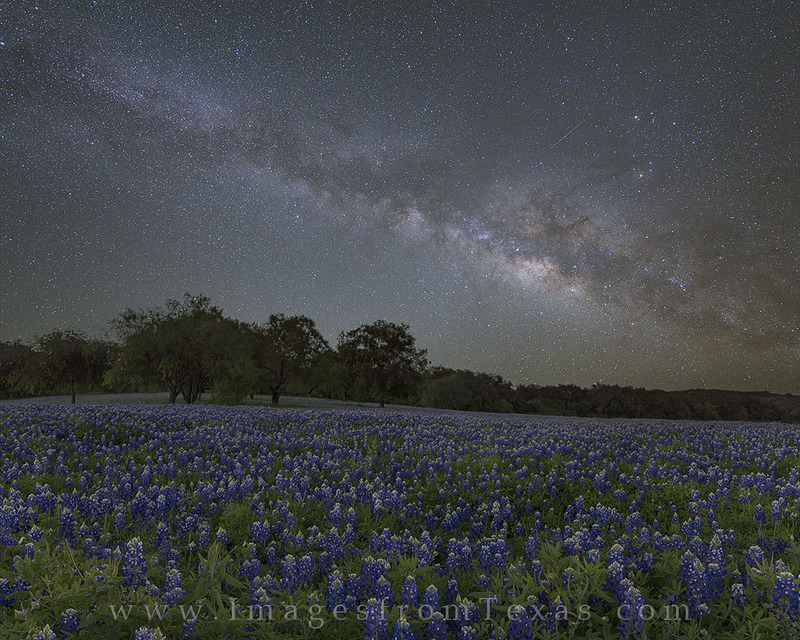 The bluebonnets were nice, but there were not sweeping vistas nor great landscapes. Both sides of this road were higher than the road itself, making nice views nonexistent. 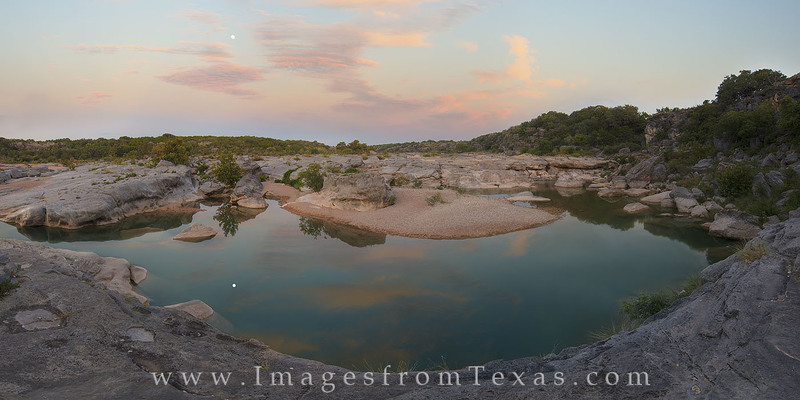 Frustrated, I drove up and down the road, searching for at least some serviceable stops for sunset. I had passed a guy in a truck several times and was getting a little self-conscious. I finally stopped and said Howdy so he wouldn’t think I was a stalker. I explained what I was doing after some small talk. He turned out to be a ranch manager for much of the surrounding land. 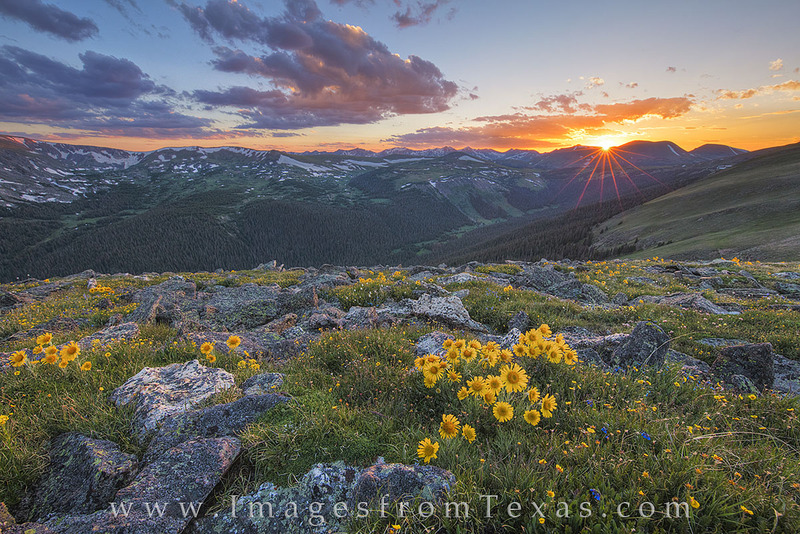 He went on to say the bluebonnets were beautiful on his land and that I could explore some of the hills if I wanted. Suddenly given hope to salvage the trip, I said thanks and headed for the hills – literally. 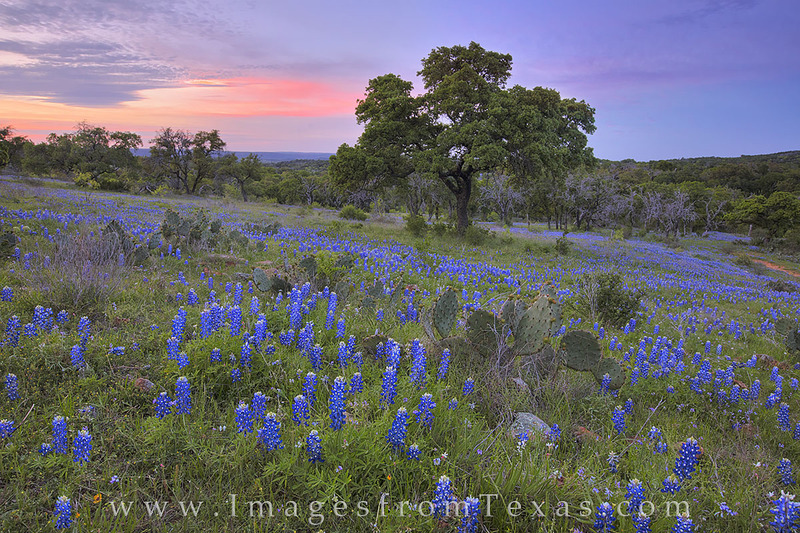 With the sun having already fallen below the horizon, I saw one more hill I wanted to shoot, so I ran up and over the terrain and settled at the edge of the blue wildflowers, all the while enjoying the distinct aroma of bluebonnet pollen. 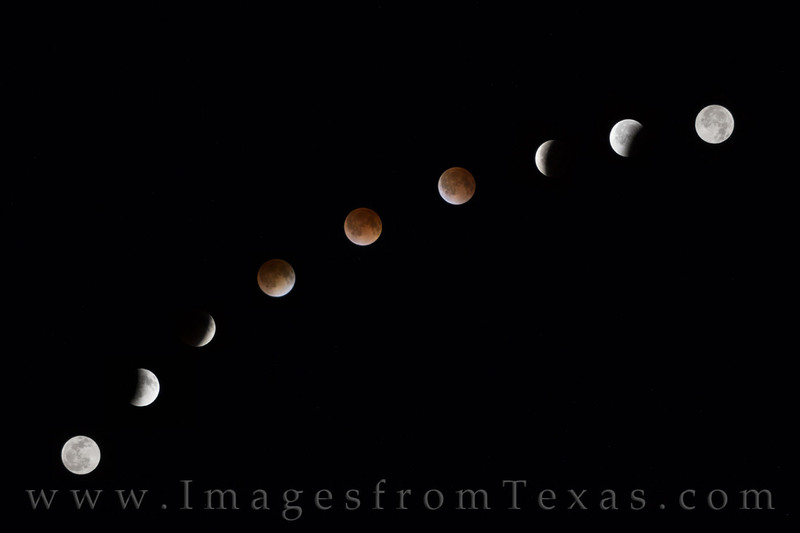 I set the tripod low and sat down in order to get a better view. In my haste, I sat squarely on a cactus. I guess I should note it was better sitting on a cactus than a rattlesnake, one of which I’d seen the previous day. Nevertheless, I impaled my posterior with cactus quills that were at least an inch long. 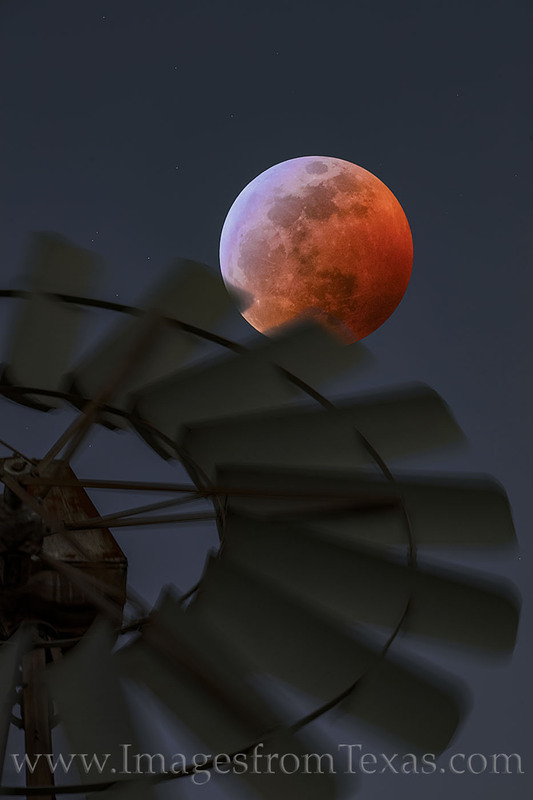 In my pain, and with the sky turning all sorts of orange, red, and pink, I consciously thought to myself that I just had to endure the pain for a few minutes, and then I could figure out what to do. 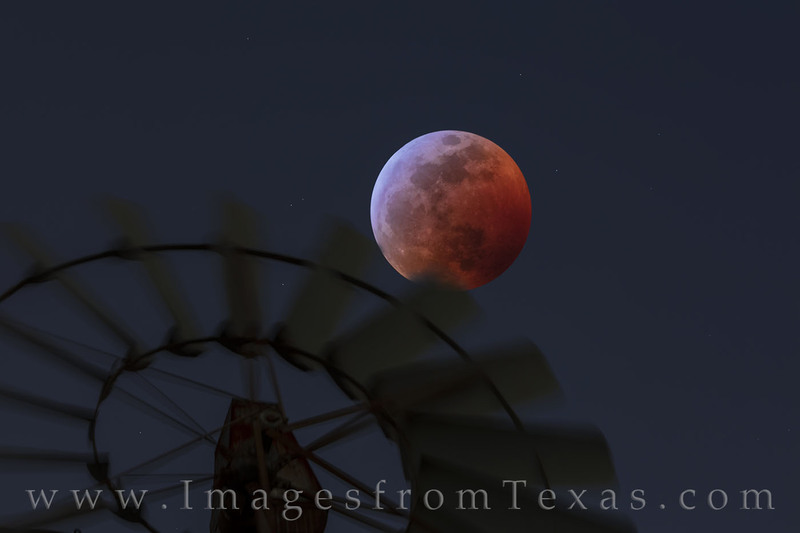 With thorns in my backside, I managed to capture the fleeting moment. Then I had to remove the longer thorns. Those were easy. It was the small, barely visible prickles that were the long term pain. I’ll end the story here and just say the ride home was difficult… as was sitting the next day. A few days later, I made my way to Kingsland and photographed the bluebonnets that sprang up through and within train track rails. 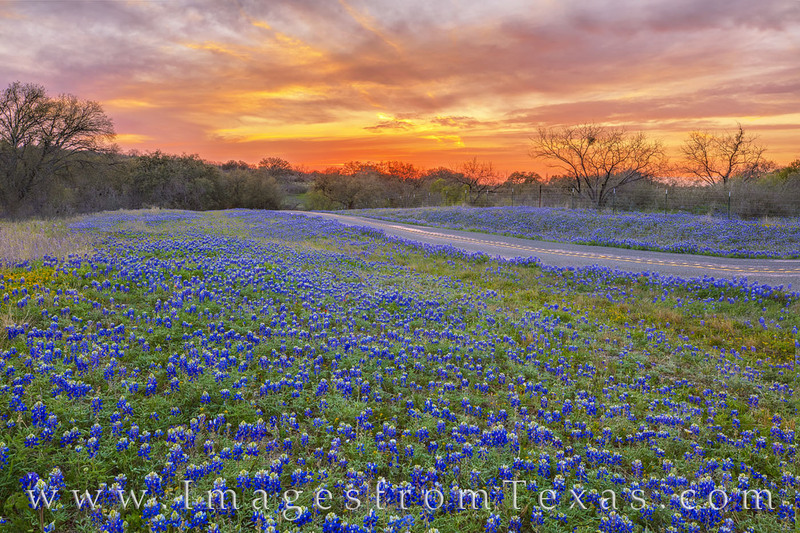 As this is private property and I do not cross private property unless invited, I stayed on the boundary and enjoyed a nice sunrise over train tracks and colorful bluebonnets. 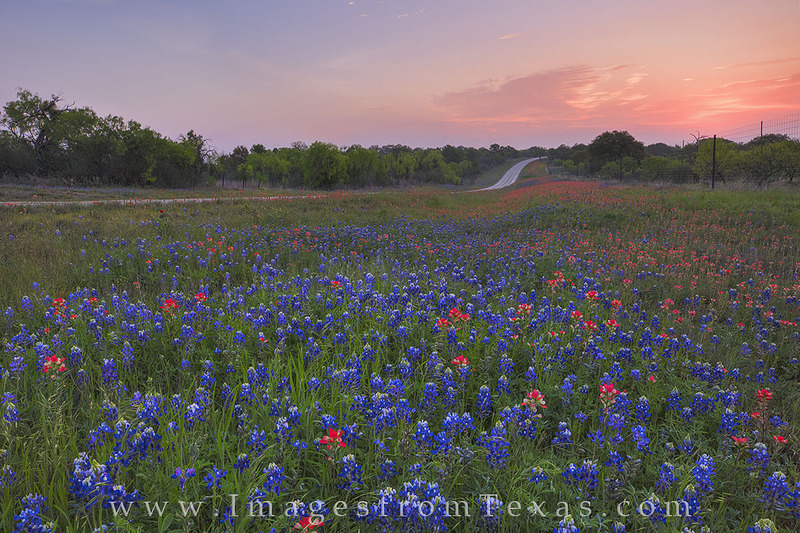 Old train tracks are covered with bluebonnets in Llano County. 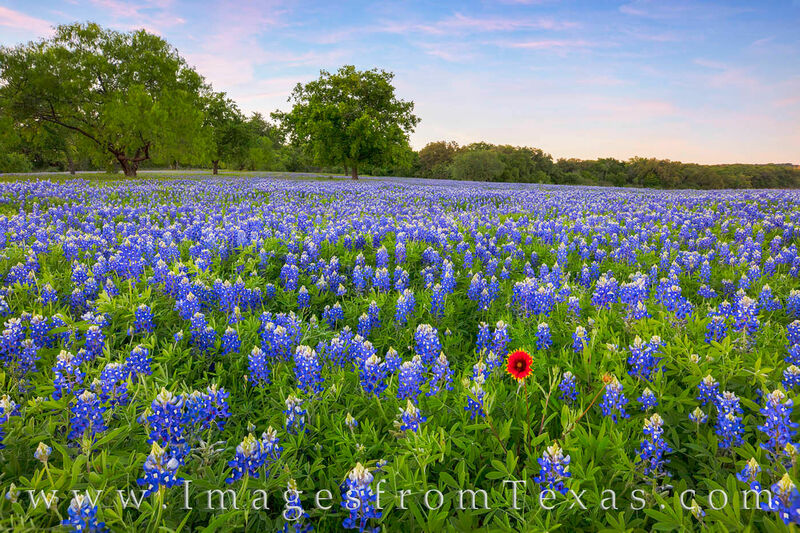 This little area is often filled with bluebonnets. The land past this point is private, though, you can’t get much farther. 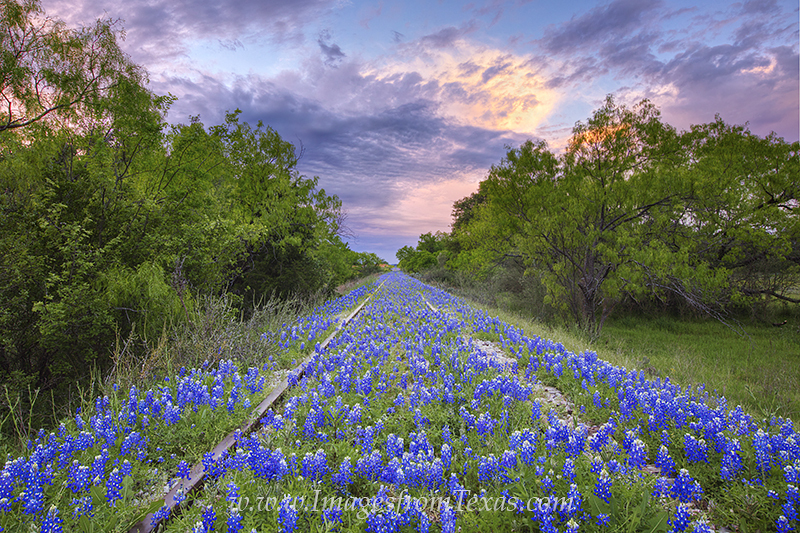 Old train tracks are covered with bluebonnets in Llano County. 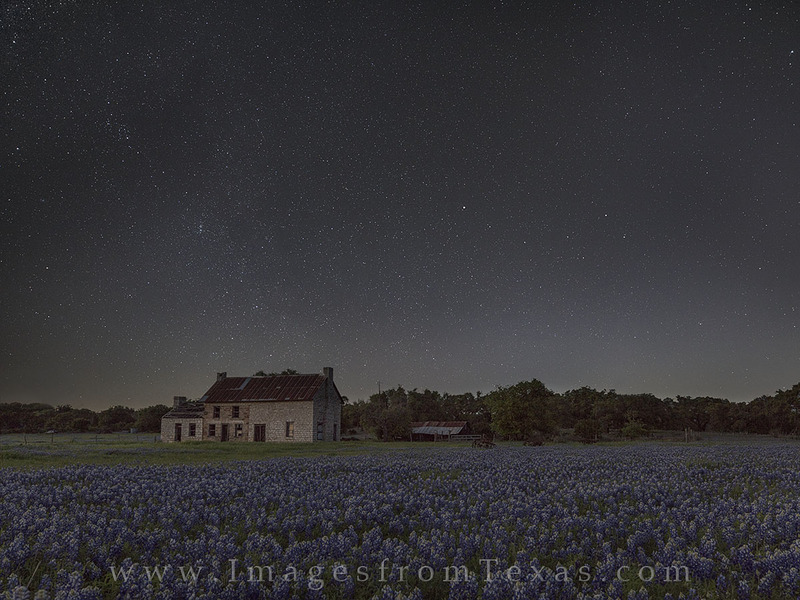 This little area is often filled with bluebonnets. The land past this point is private, though, you can’t get much farther. 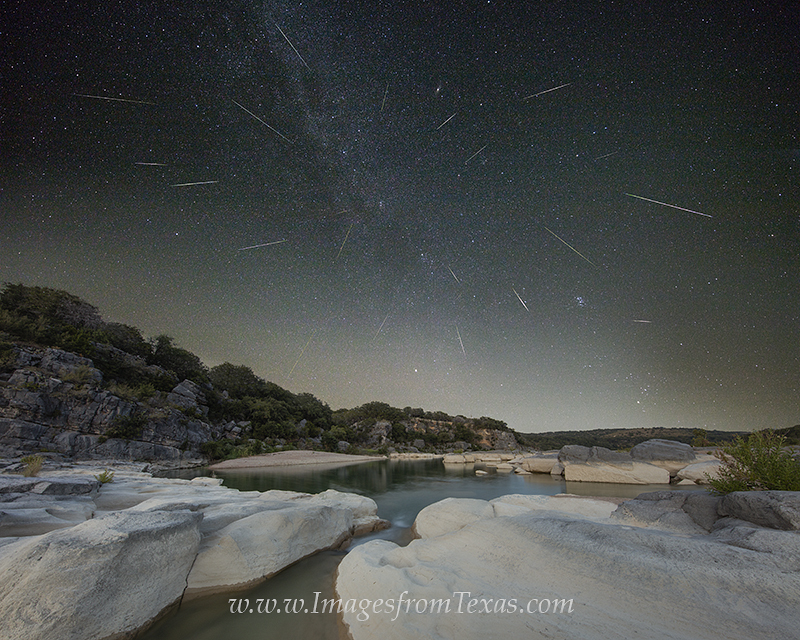 I’ve heard there are some fields on 281 north of Burnett and near Lampasas, though I haven’t seen them for myself. While there may be more fields of blue that pop up, I’m beginning to think this season was a bit of a dud based on earlier expectations. I have heard speculation that we could enjoy a nice season of other Texas wildflowers including firewheels, coreopsis, and mexican hats. In the meantime, watch out for rattlesnakes and aggressive cacti. 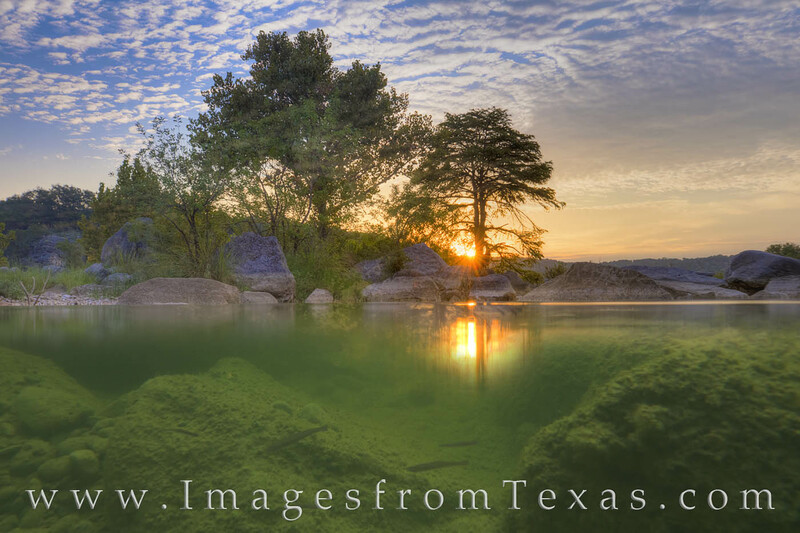 Posted in Bluebonnets, Texas Hill Country, Texas Landscape Images, Texas Wildflowers and tagged bluebonnet images, bluebonnet prints, spring wildflowers, texas hill country, texas landscapes, texas sunsets, texas wildflower photos, texas wildflower prints on April 12, 2016 by Rob Greebon. We’re on the cusp… of what, I do not know – maybe the biggest bust for wildflowers in the last 10 years? I’ve driven over 500 miles the past week looking for bluebonnets and other wildflowers but have been a bit disappointed at every turn. I’ve talked to fellow photographers and they are coming up empty, as well. Thanks to El Nino, we had plenty of rain over the winter, but in January the jet stream split, sending rain either north or south of Texas. 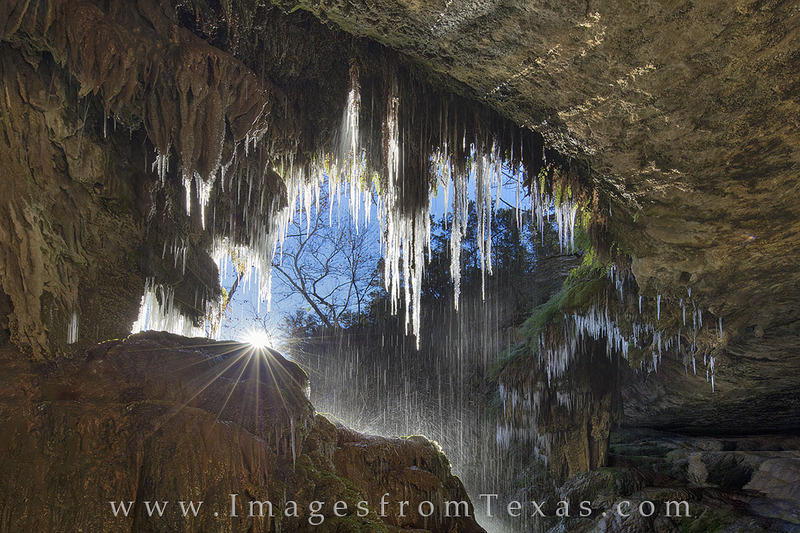 The Hill Country received nary a drop for nearly 60 days. That, combined with warmer temperatures, seems to have produced a less than stellar wildflower display. I’ve driven the roads west, south, and east of San Antonio. Some of my favorite places just didn’t produce any color. 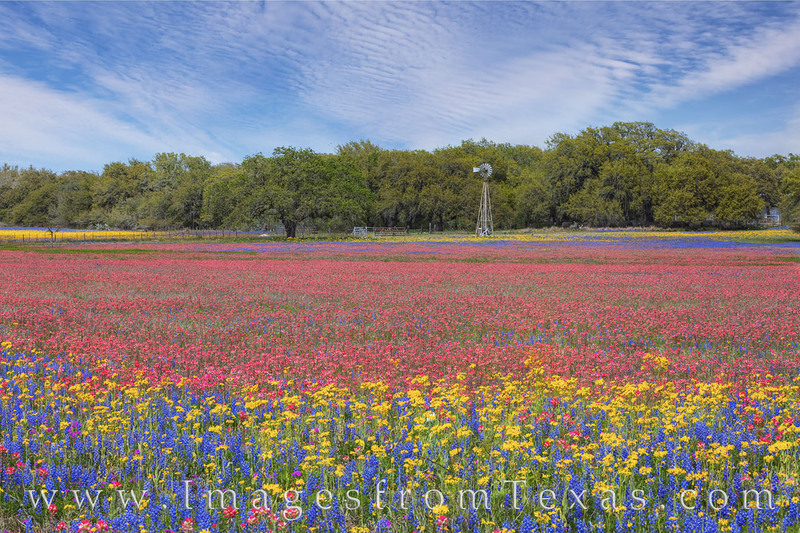 I only found one field worth stopping for – this Easter-colored field near Poteet. 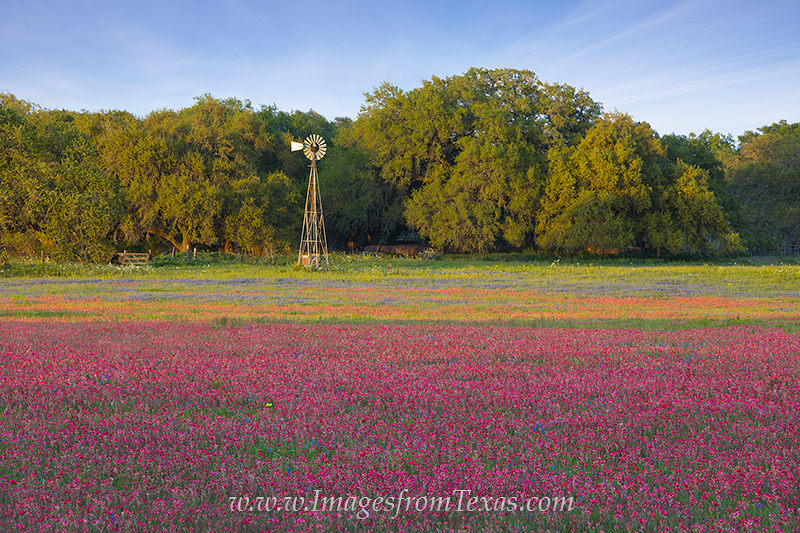 A lone windmill rests in a Texas wildflower field colored in the reds, golds, and blues of an Easter egg on a cool March evening. 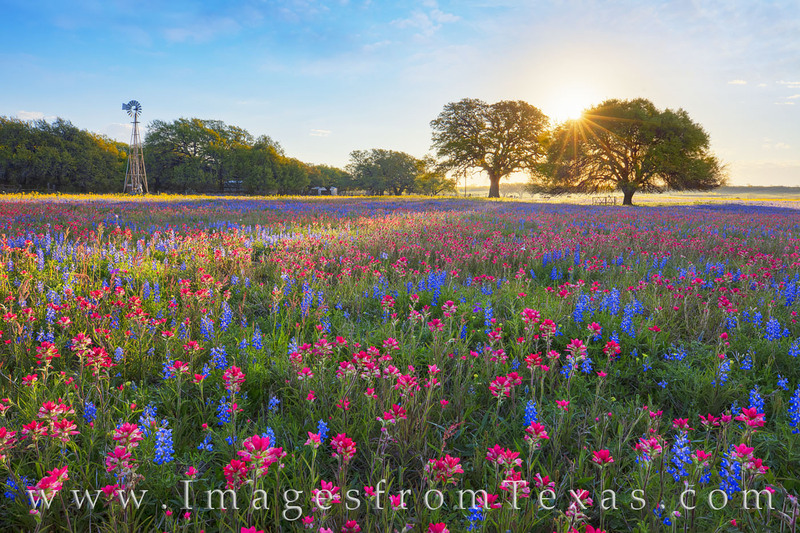 Bluebonnets and Indian paintbrush help color this area into a palette of beautiful color, and the windmill adds to a classic Texas spring landscape. 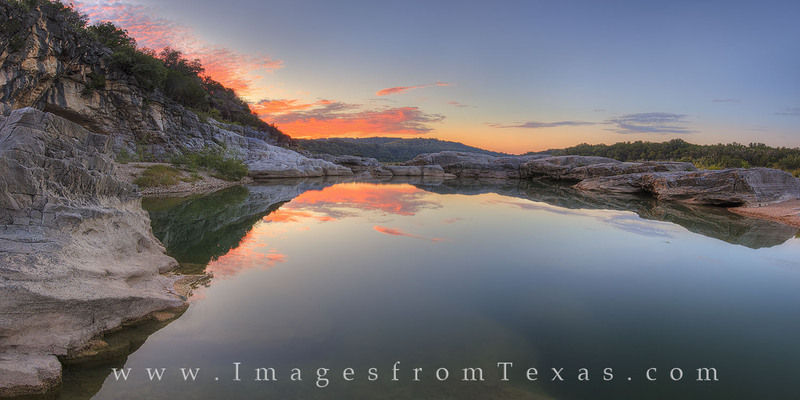 In the Hill Country, I’ve driven up and down 87 from Fredericksburg, north to Mason and Cherokee, traveled some of my favorite dirt roads in that area, then over to Llano and Gillispie County. The best displays of bluebonnets I’ve found were on the roadsides along Highway 29 just west of Llano and on Highway 16 north of Llano. 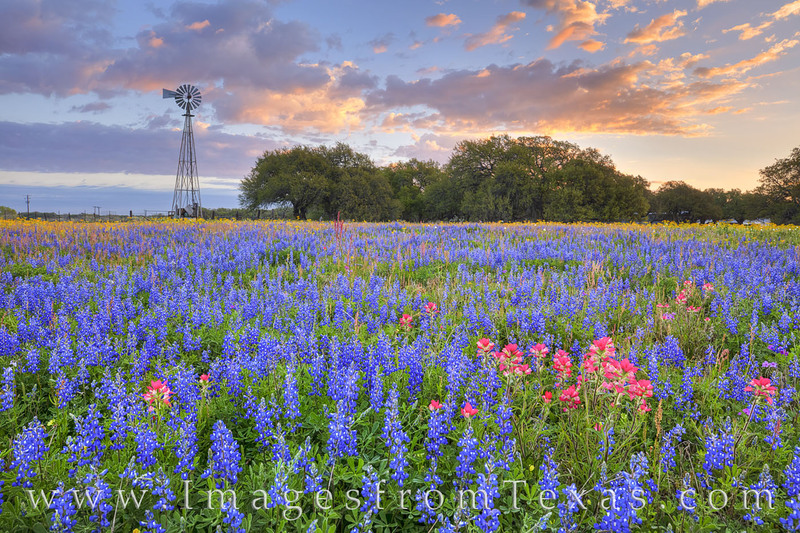 This image was taken near sunset on Highway 16 and shows a mix of bluebonnets and paintbrush. 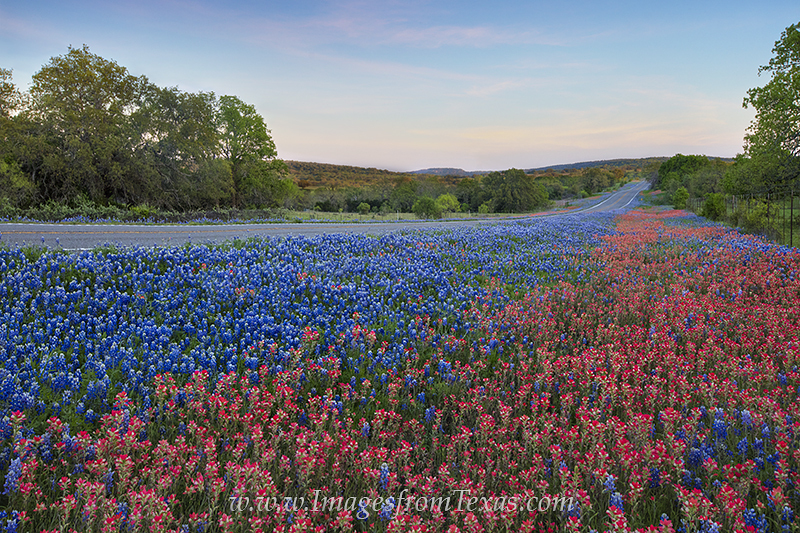 Along Highway 16 in Gillispie County, bluebonnets and paintbrush fill in the roadsides in late March. 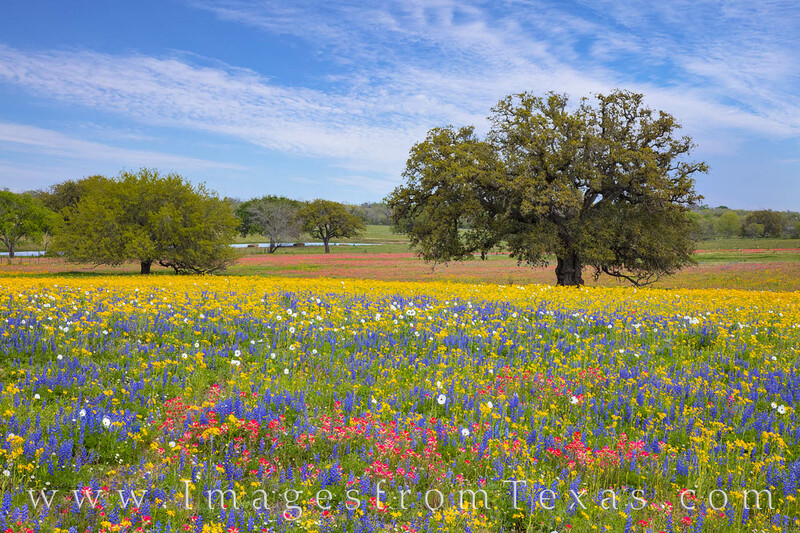 Texas wildflowers were scattered along the roads just north of Llano, and this was one of the better patches of color during this Spring. Some areas along 71 near Llano show signs of the bluebonnets spreading into the fields, but whether the coverage is thick or not remains to be seen. 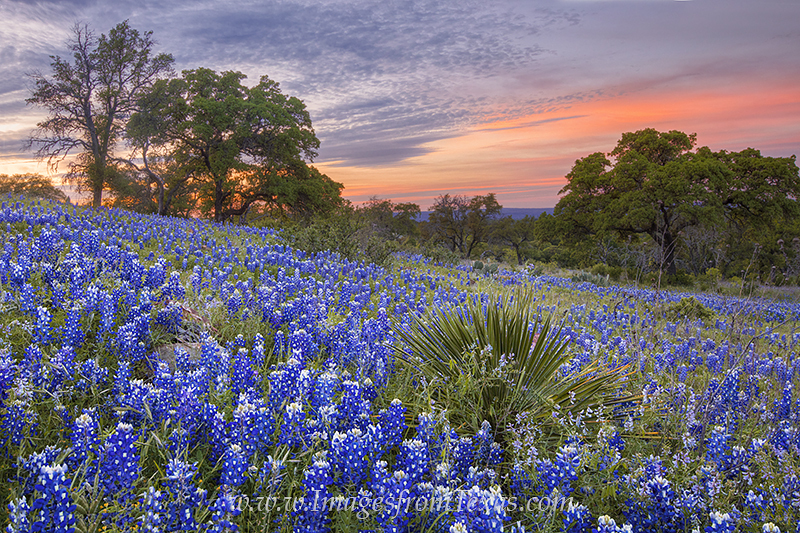 The next few weeks will be critical in determining if the wildflower season here in the Texas Hill Country will be a flop or average. Considering the potential this year had with all the winter rain, anything short of stellar will be a bit of a letdown. 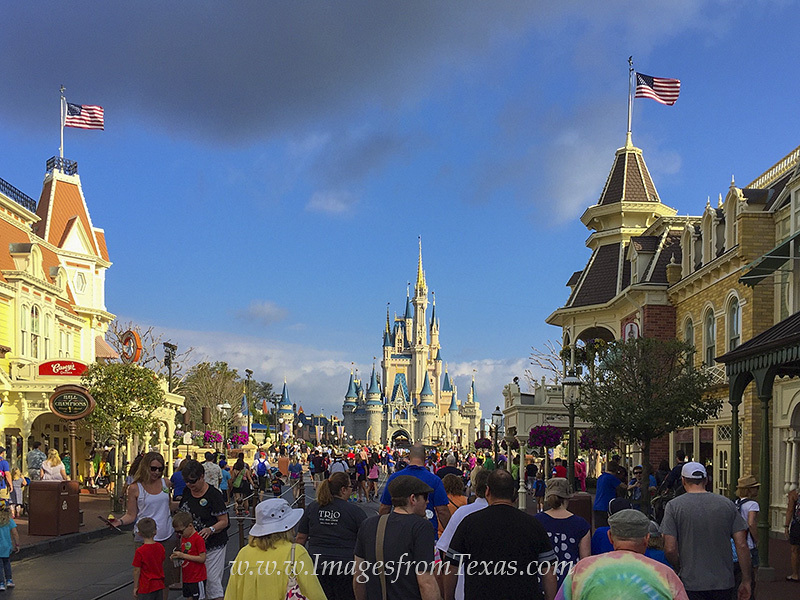 Still, there are a few weeks left in the bluebonnet window. After that, we can hope for firewheels (also known as Indian blankets) and a few other late April/May wildflowers. 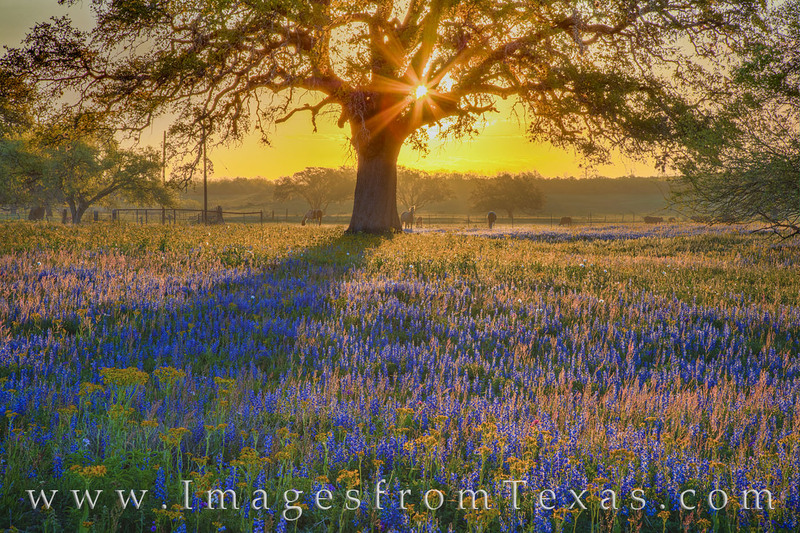 Posted in Bluebonnets, Texas Hill Country, Texas Wildflowers and tagged bluebonnet images, bluebonnet prints, bluebonnets, texas hill country, texas wildflower images, texas wildflower prints, Texas wildflowers on April 7, 2016 by Rob Greebon.